We are a professional security company in Birmingham that provides the best security guards across the whole for the West Midlands. We have experienced security services in and around the area of Edgbaston. We provide a wide range of different services to cover all possible needs our customers may have. For each of our clients in Edgbaston we have built up a strong relationship as our security guards not only represent us a company but also our clients company. 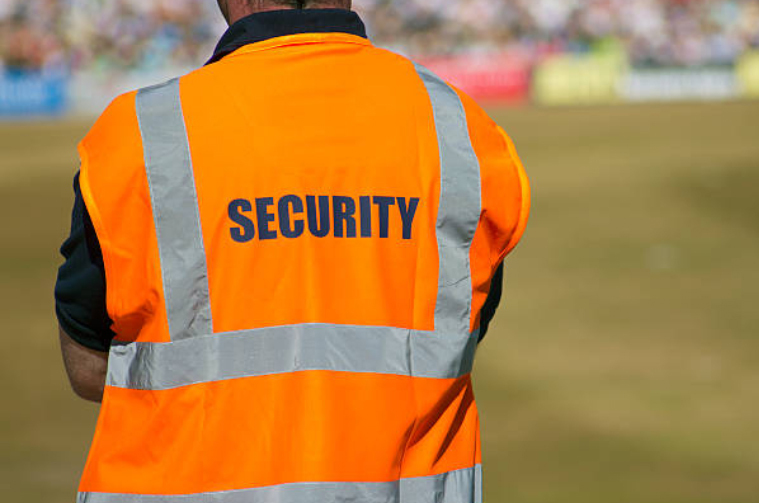 Whether you’re in need of static security guards, mobile patrols or any other security service, Security Services Birmingham promise to provide only the best security solutions throughout not only Edgebaston but nationwide. All of our guards are correctly trained and experienced and can be at your site with very little notice. We are a trusted leading supplier of security guards in Edgbaston. Our Security Guards are then fully trained to take care of all duties and responsibilities that are given to him. This can include opening or closing the property at the start and end of the day, checking and monitoring anyone entering or leaving the property, doing regular checks around the building or buildings and many more. For more information on the security guard services we can offer to your business in Edgbaston or to request a FREE, no-obligation quote, contact us today via our Request a Quote or Contact Us pages or call our professionals who are available 24/7 to answer your calls.